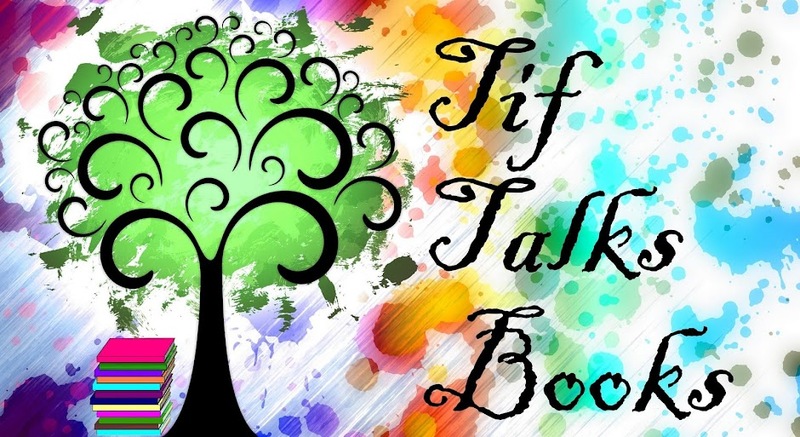 TIF TALKS BOOKS: Bloggiesta: Vaya!! This weekend is a Bloggiesta weekend hosted by our dear Natasha of Maw Books Blog. I have had a crazy weekend thus far, but am determined to get a lot accomplished with what I have left today. I am not sure if I am going to participate in any of the mini challenges because I simply have way too much to do on my own list of things to do, but I am definitely bookmarking a few for the future. So, what is on my list for today? Emails, Emails, Emails: As I write this, I am currently at 127 in my inbox. I need to drastically reduce this! Google Reader: Sadly, I am once again behind on my Reader with 1000+ posts to read. Need to drastically reduce this as well! Comments: I really, really need to get caught up on my blog commenting! I am talking about replying to comments on my own site as well as on the many others that I follow. This should go very well with my first two tasks. Template Updates: With Blogger's new template designer, I am going to see if I can finally get a design for my blog that I love. I have already spent of bit of time playing with it, but we will see what I can do. Blog Posts: I have a long list of things to get posted from reviews to a few wrap-up posts. I am hoping to get at least a few written today. 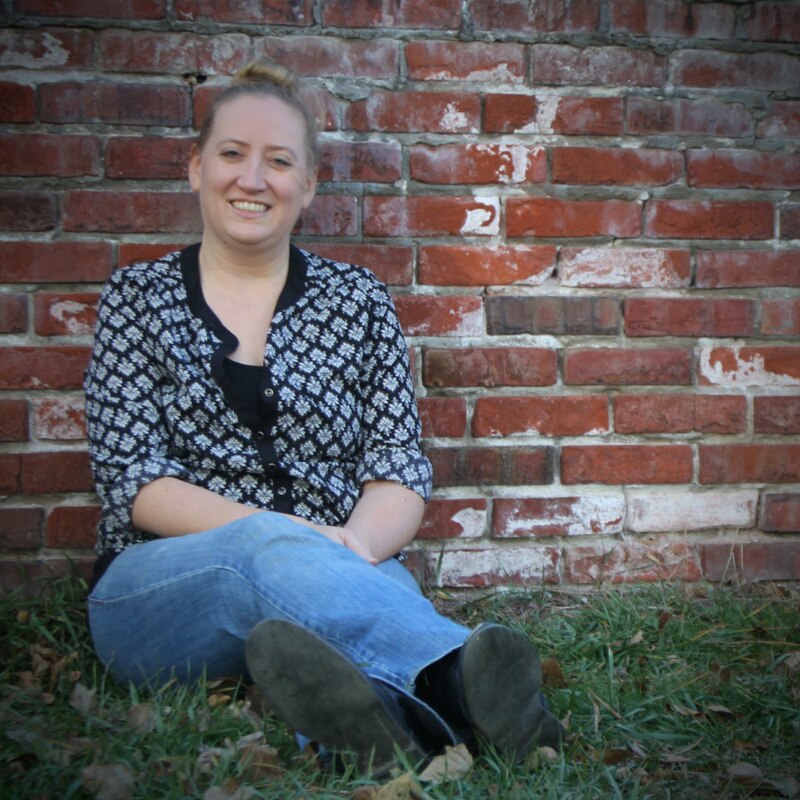 Sunday Synopsis: I can't forget to post my weekly wrap-up before heading to bed today as well! Wish List: I desperately need to update my wish list! It's really getting out of hand!! Index: I have not updated my alphabetical index in ages and really need to do this as well! That's my LONG list and with my limited time of only today, I am not sure if I am going to even get very far. I am going to start at the top of my list right now! Are you bloggiesta-ing this weekend? How successful have you been so far? Good luck accomplishing items on your to-do list today! Bloggiesta is such a great forum for making those changes that we always mean to do but never get around to doing. Have fun! Good luck! I hope you end up getting a lot done today. Mrs. Vincent . . . Thanks! I've been enjoying it so far, but am hoping to get a lot more done before I head to bed! Kristen M. . . . So far, so good! I'm just about done re-designing my site (again, but I like it much better this time around! ), and I'm making a dent in my emails and comments! I've got a couple more hours of good work time, but then I'm off to bed! Hopefully in that time, I can make it over to your site and catch up on the last couple of weeks!! "...Reader with 1000+ posts to read." J. Kaye . . . I know!! I am always behind, especially when I find new blogs! I have my faves that I prioritize in reading, but even that doesn't always help with those numbers.